1. 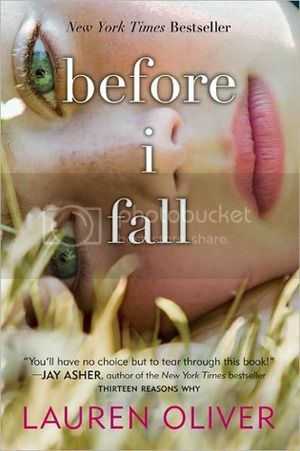 Before I Fall by Lauren Oliver - Lauren Oliver is one of the first authors I read when I first started blogging, and I'm kicking myself because I STILL haven't read Before I Fall!! This will chance, SOON! 2. 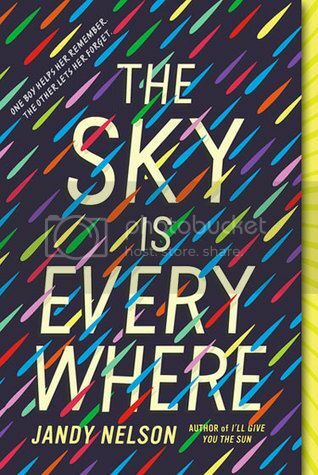 The Sky Is Everywhere by Jandy Nelson - Seriously, I've had this book on my TBR for wayyyy to long. I need to get to it soon, as well as I'll Give You the Sun!! 3. The Lost Hero by Rick Riordan - I started the Percy Jackson series before I ever started blogging, and then I discovered the HUGE world of books, and completely forgot to start the Heroes of Olympus series. I need to do a massive binge read of ALL Riordans books that I'm behind on!! 4. 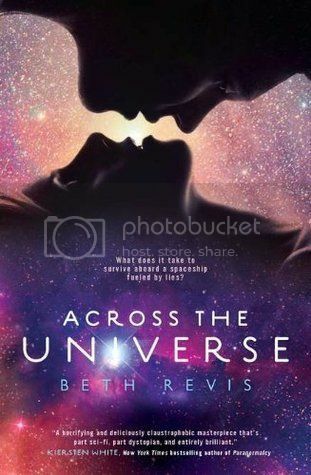 Across the Universe by Beth Revis - I wanted to read this book SO badly when I first started blogging, and I still haven't gotten to it yet!! *Sad Face* I adore sci-fi books at the moment, so I must get to this one soon! 5. 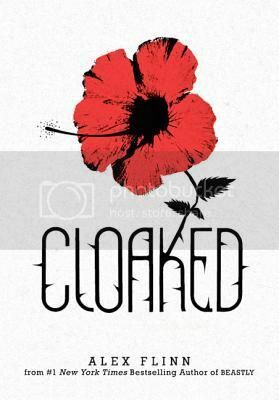 Cloaked by Alex Flinn- I've only read one book by Flynn so far, (Beastly), but I've had ALL her other books on my TBR for forever, including Cloaked!! I really need to get caught up on these books. 6. 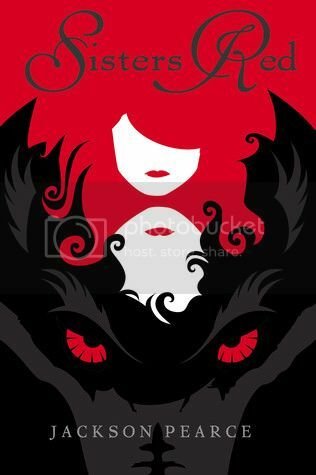 Sisters Red by Jackson Pearce - I really, really meant to get to this book sooner, as everyone I know that has read it really loves the book (series), and I have to admit, I'm SUPER curious to see what happens! I need to bump this up on my TBR! 7. 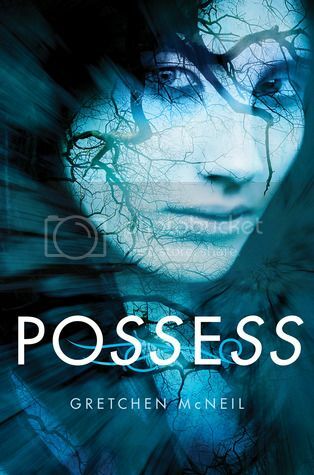 Possess by Gretchen McNeil- I actually have quite a few books by Gretchen McNeil that I need to read, but I have a copy of Possess sitting on my shelf, just waiting for me to start it! I wonder if it would make a good Halloween read?! 8. 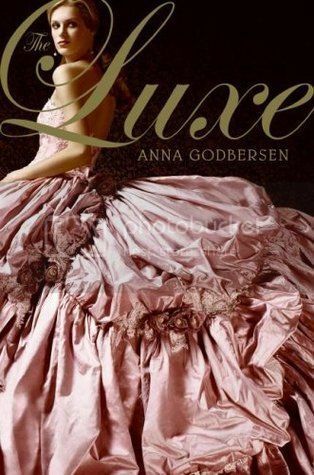 The Luxe by Anna Godbersen - As most of you know, I'm a HUGE fan of books with gorgeous covers, and I've ALWAYS loved the cover of The Luxe!! WHY have I not read this series already?? 9. 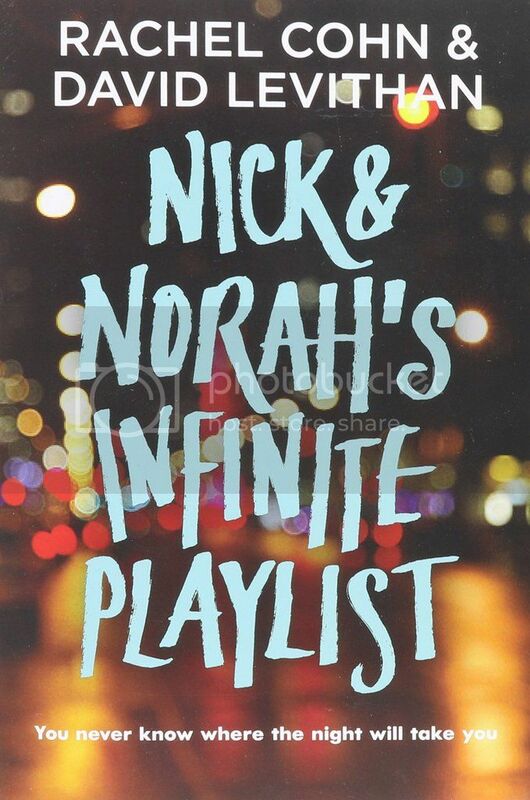 Nick and Norah's Infinite Playlist by Rachel Cohn & David Levithan - How have I not read this book?? And, gasp, I haven't seen the movie either! I must remedy this soon!! This is just a small bit of books that I've had on my TBR/Shelf since before I started blogging. I have SOOOOOO many books that I need to read, but I keep on my buy more anyways. Shhh, don't tell my Hubby that!! Please leave a link to your post so I can see what books are Still on your TBR!! Ooh nice! Some new to me ones there! Loved Possessed though! I have books like these...books that got lots of buzz and I bought, but never got around to reading. Frustrating! You have a few books I LOVE on this list! Before I Fall, Nick & Norah, and Perfect Chemistry are some of my favorite! Ohh! So many good books on your list! I really loved The Luxe series, Perfect Chemistry Across the Universe and Before I Fall. I thought Sisters Red was just ok. I hope you get around to reading all these great books soon! I enjoyed Nick & Norah's Infinite Play list, but I don't think it was quite as good as Dash & Lily's Book of Dares. Before I Fall is one of the few Lauren Oliver books that I still need to read as well. I hope you enjoy all of these when you finally get to them. The Luxe series is really entertaining! It's like 1800's Gossip Girl. Also loved The Sky is Everywhere; Jandy Nelson has beyond gorgeous writing. I'm dying for a new release from her!Good luck with your TBR! I absolutely loved The Sky Is Everywhere! It's an amazing story. :-) I hope you get around to these books at some point. I haven't read anything by Jandy Nelson yet, but I'm dying to! Her books just seem so me, I don't know why I haven't yet! Possess would definitely make a good Halloween read! It was such a good book :) Creepy, but not so bad that I couldn't read it. You HAVE to read The Sky Is Everywhere and I'll Give You The Sun ASAP! They are really good! :D My Top Ten Tuesday! 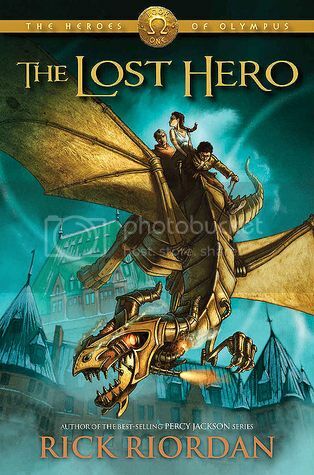 I read The Lost Hero just last week after a huge break from the PJO series. It's very different and took me a while to get into, but I did enjoy it. Sisters Red looks beautiful and I'm off to check it out.